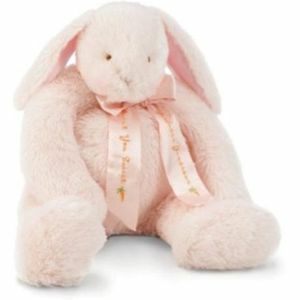 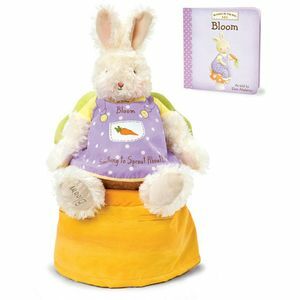 Bunnies by the Bay is an adorable collection of soft plush toys for babies. 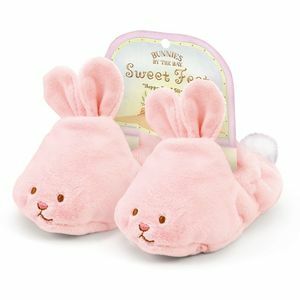 The brand was founded by two sisters in Anacortes, Washington and for over 28 years, has been dedicated to producing and designing stylish baby gifts and essentials. 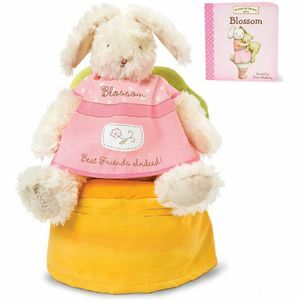 Whether youre preparing to bring home your own buddle of joy or purchasing a newborn baby gift you can be sure that you will find an adorable bunny in this boutique collection.